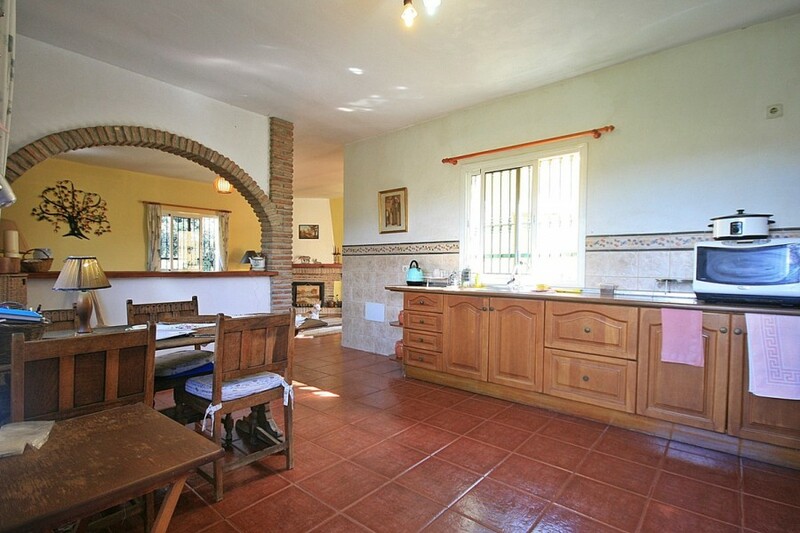 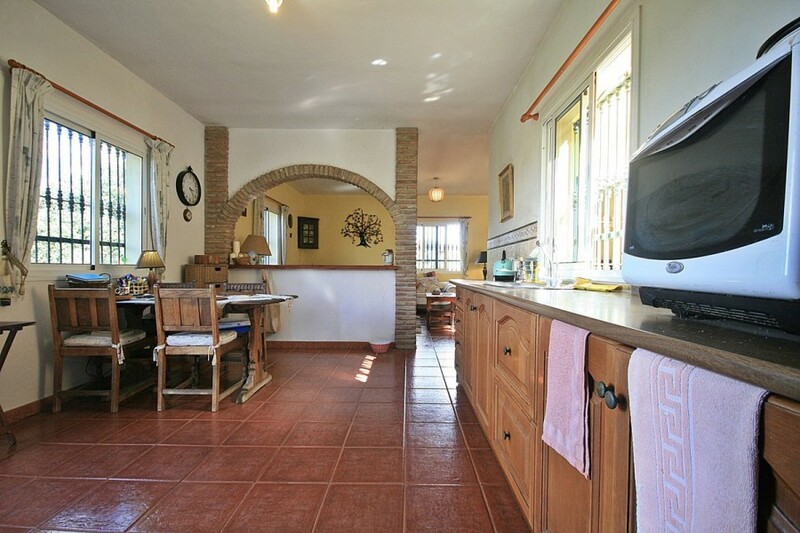 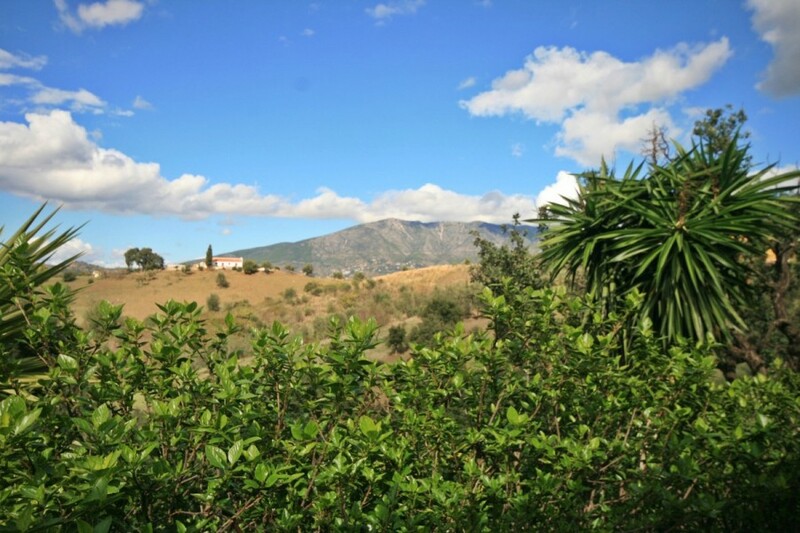 Amazing Finca with a superb location! 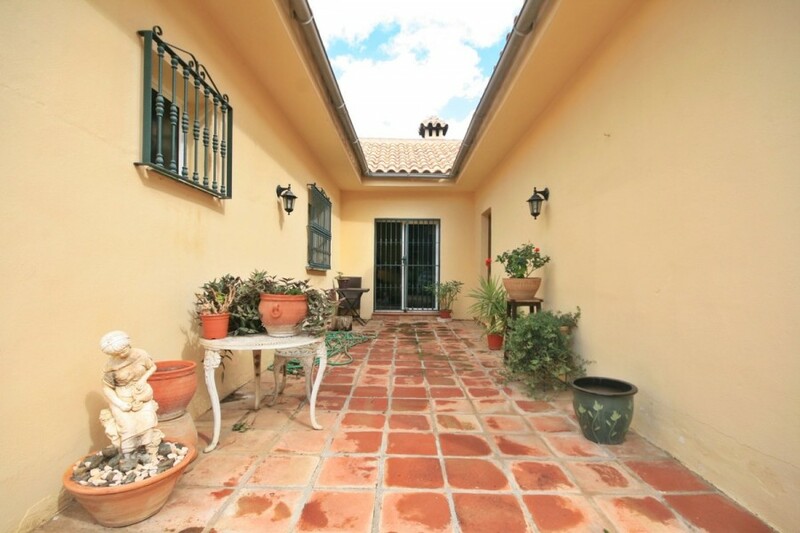 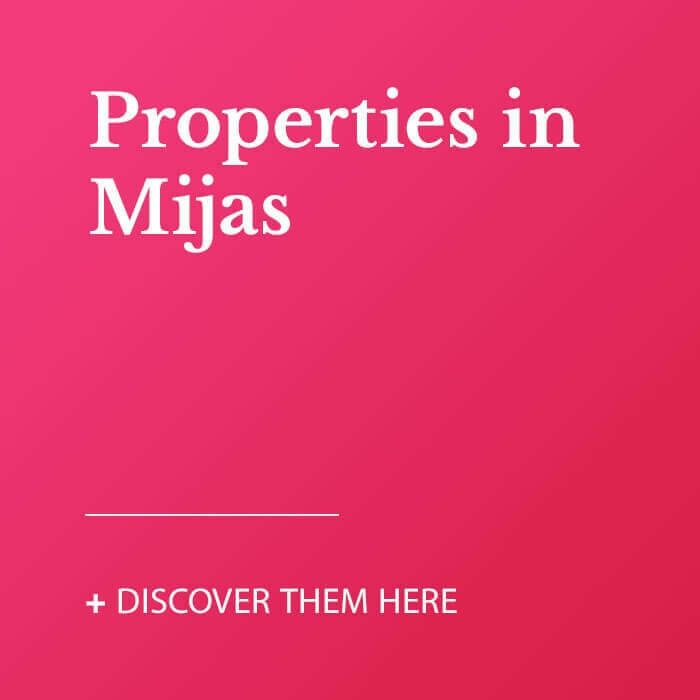 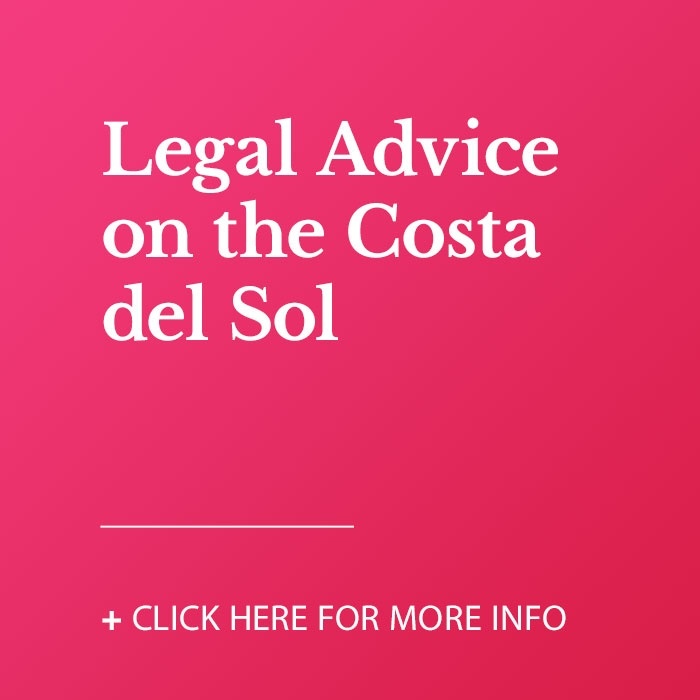 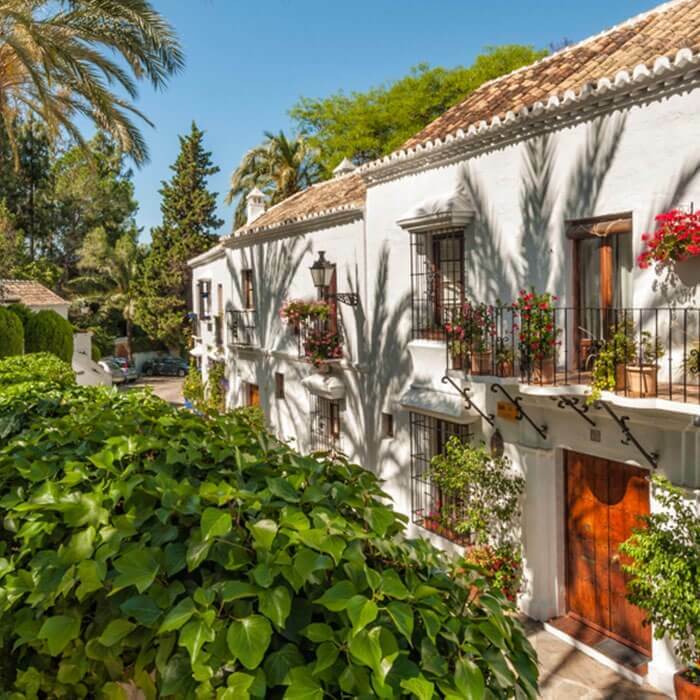 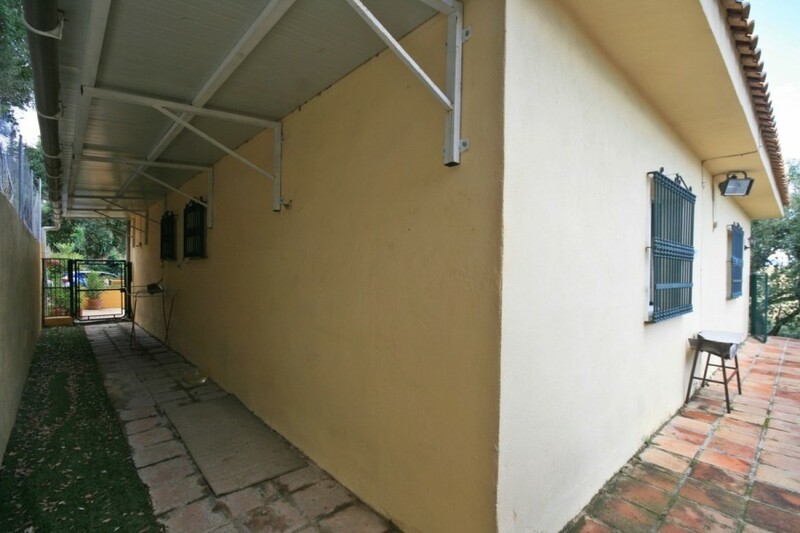 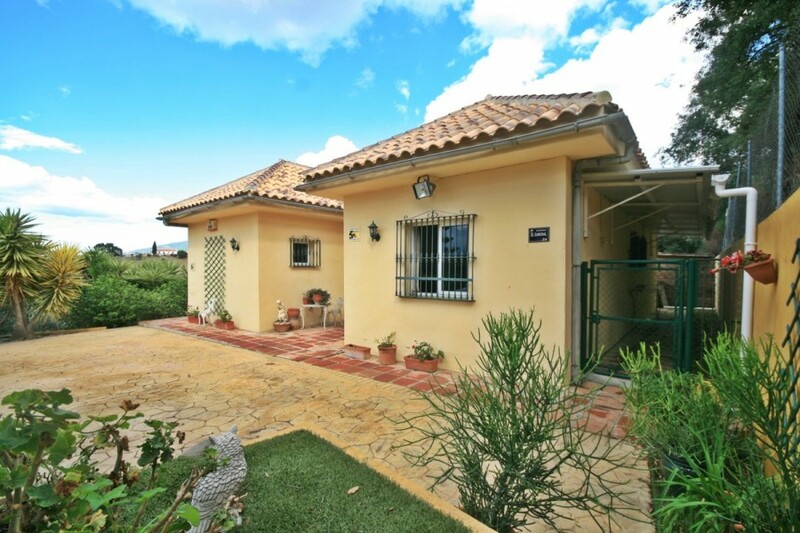 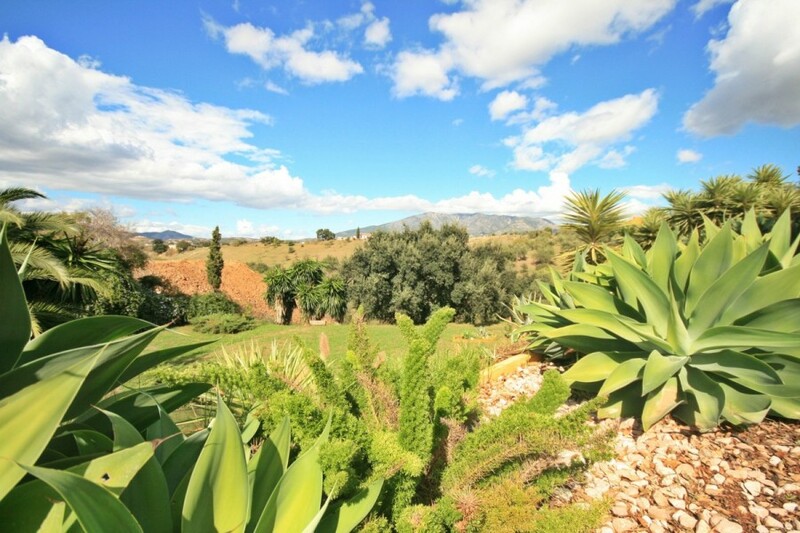 This great one level property offers the peace and tranquility of a Finca but has a fantastic location, only 5 minutes to the center of La Cala de Mijas! 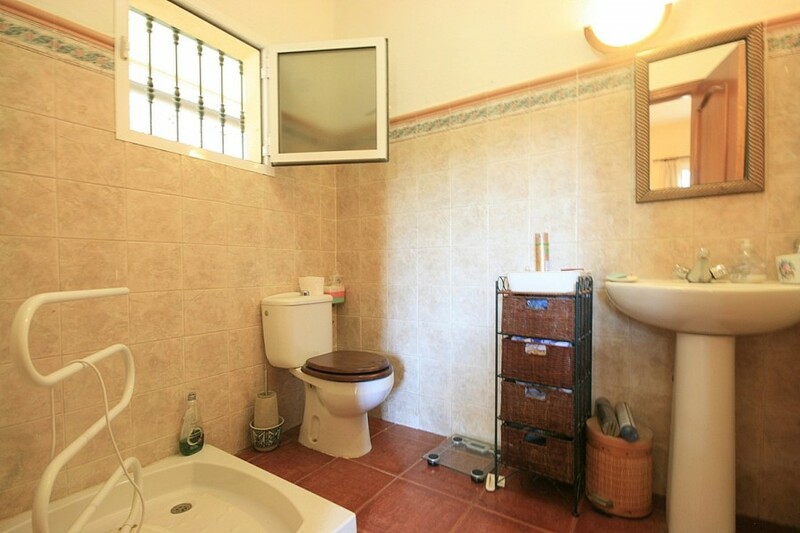 You have very good access, direct from a main road, no dirt tracks! 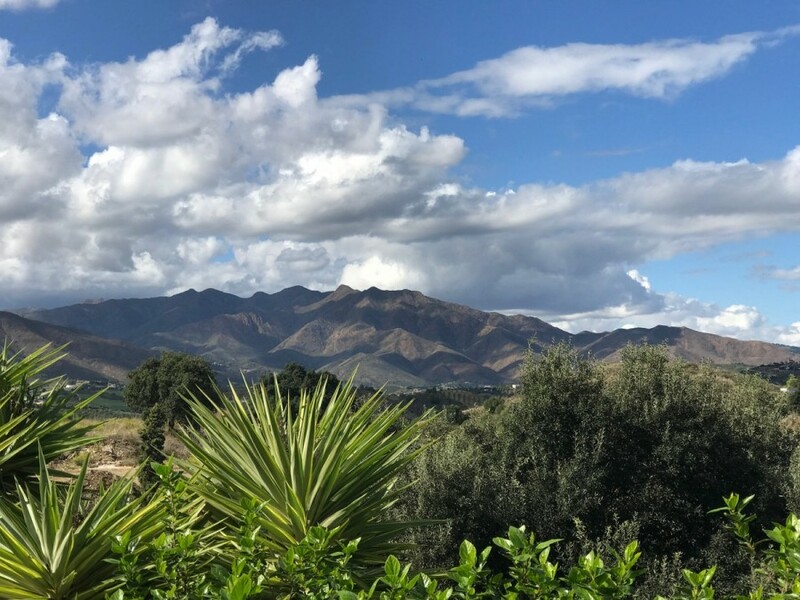 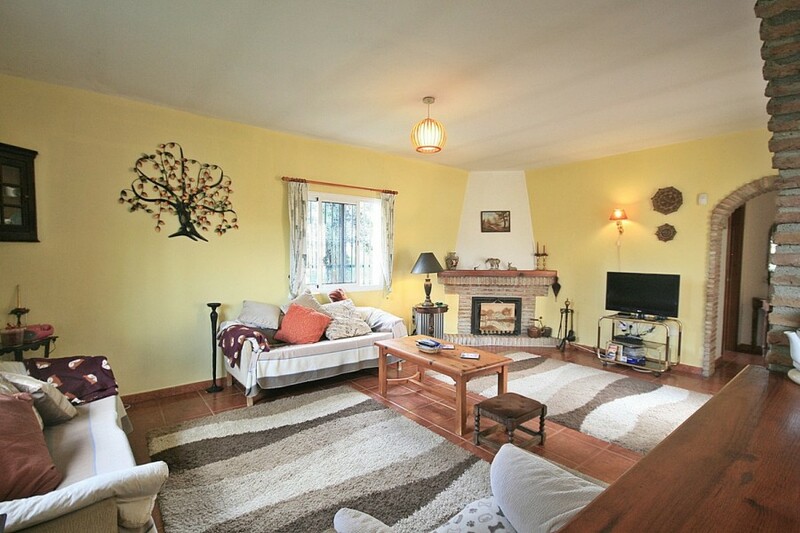 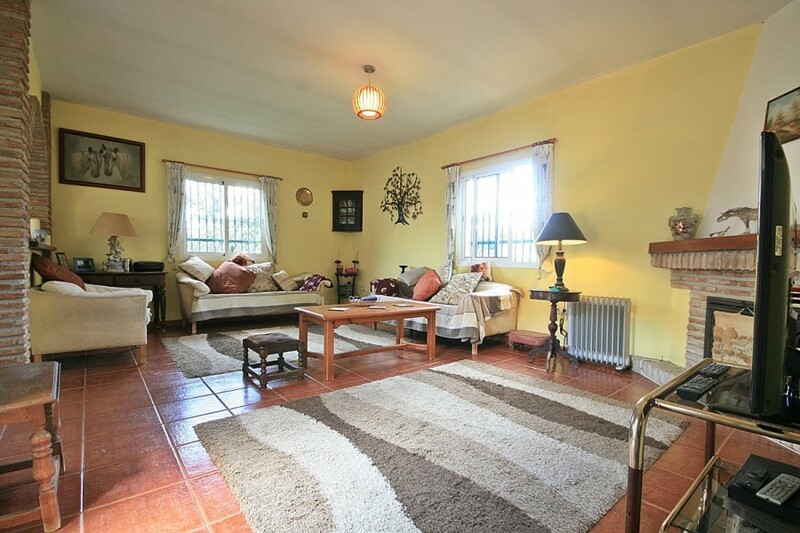 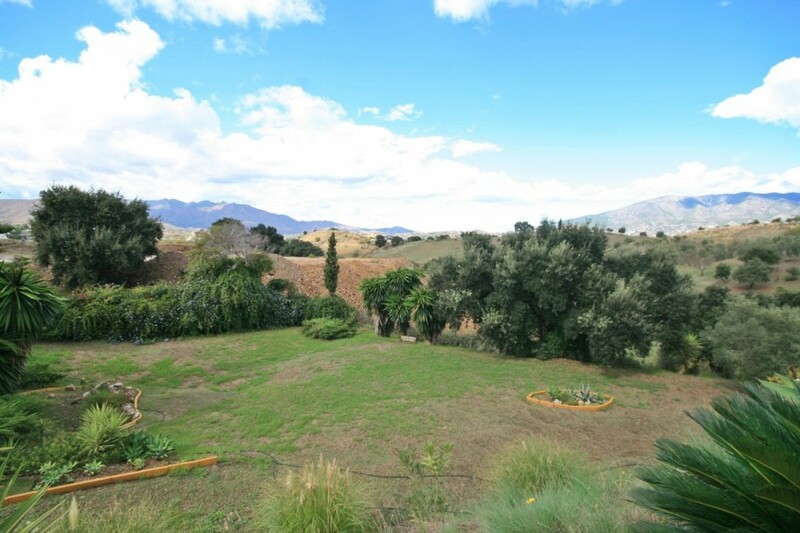 The property sits on a 7851m2 plot with beautiful views of open country side and mountain backdrop. 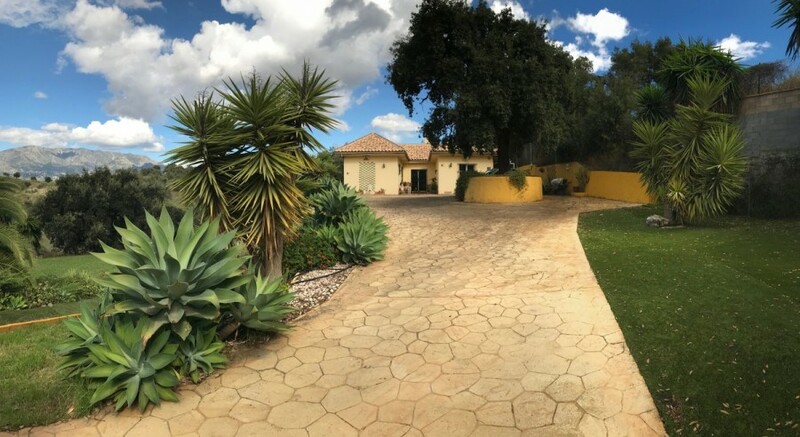 The house has plenty of private parking (5 cars easy), you have a nice size kitchen with space for dinning, good sized living with fireplace and access to the courtyard style terrace. 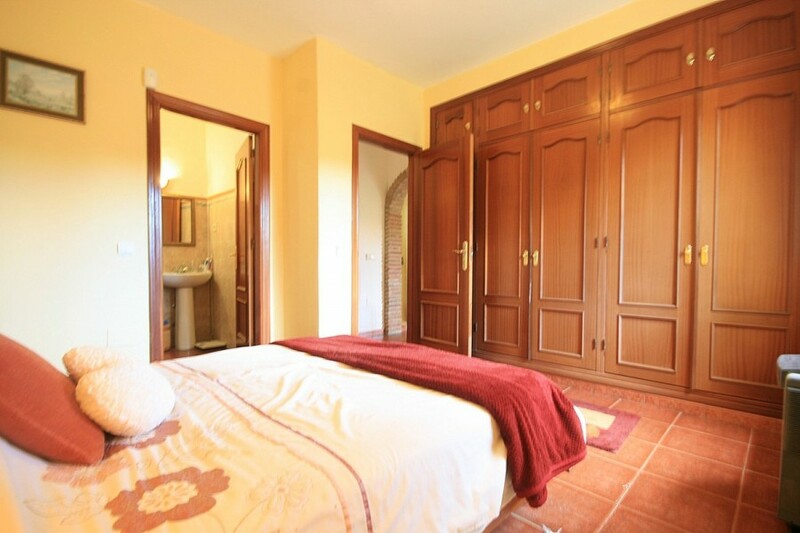 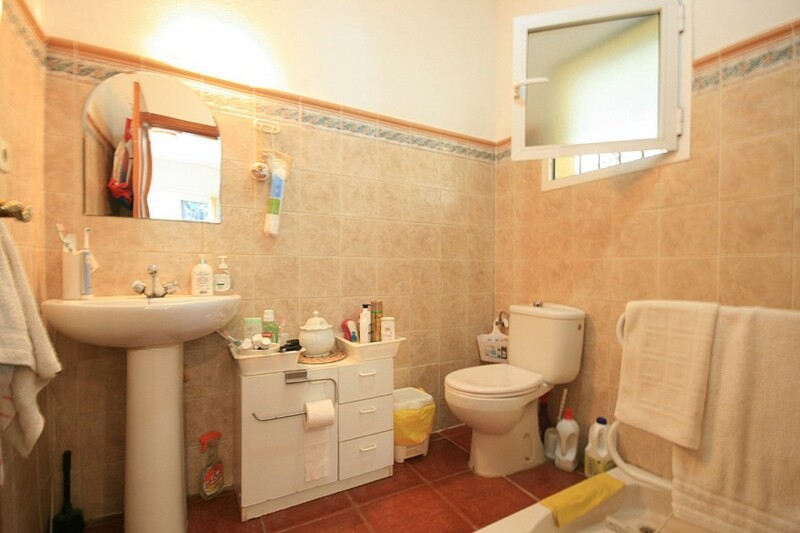 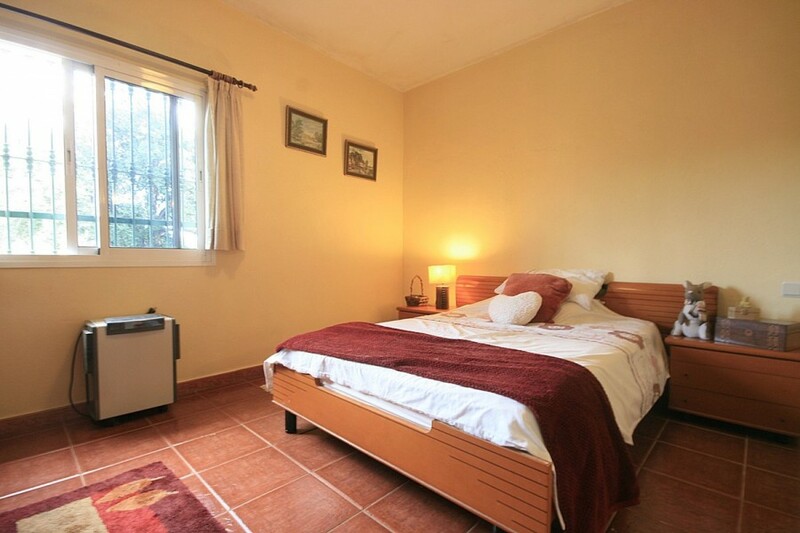 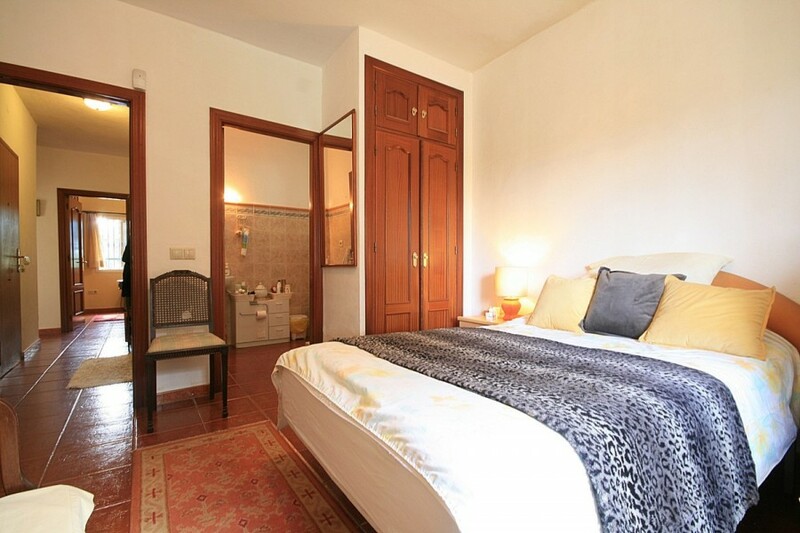 Both bedrooms are doubles with en-suite bathrooms + fitted wardrobes. 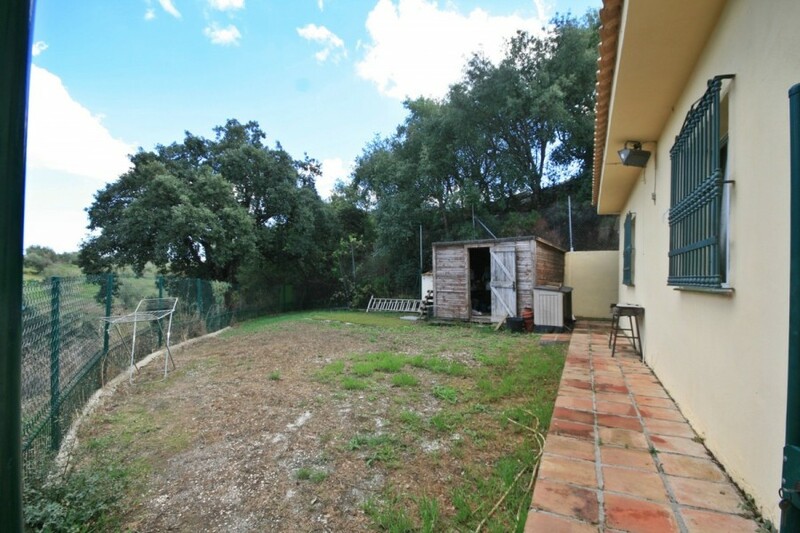 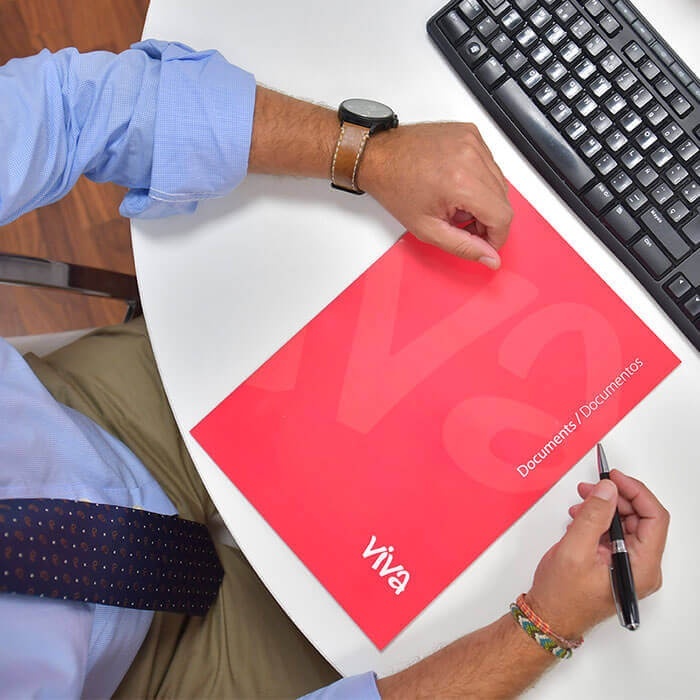 Very nice flat plot with endless possibilities!